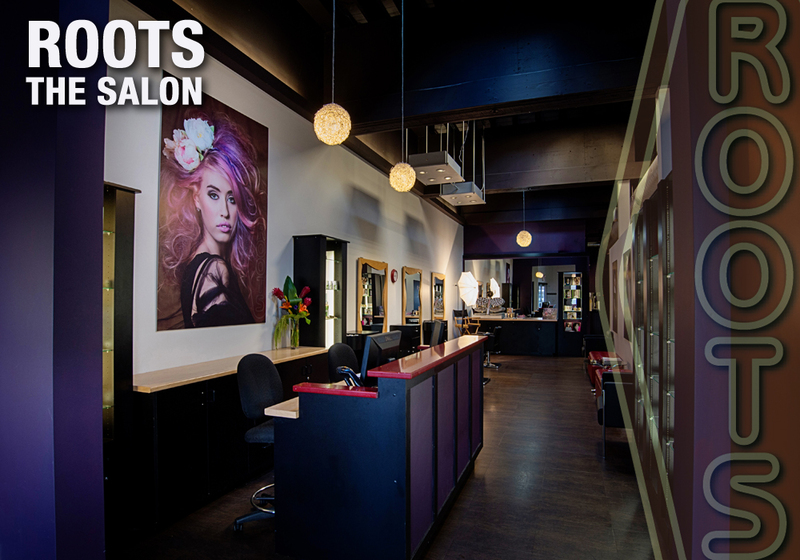 Roots the Salon is a hair salon in the Comox Valley on Vancouver Island and has been creating custom hair with urban flair since 2004. Roots the Salon has its own signature product line, of shampoos, conditioners and styling products to suit all of your needs. Our new in-store Refill Bar means clients can re-use bottles with each visit, and try out all our different product lines 100% guilt-free.